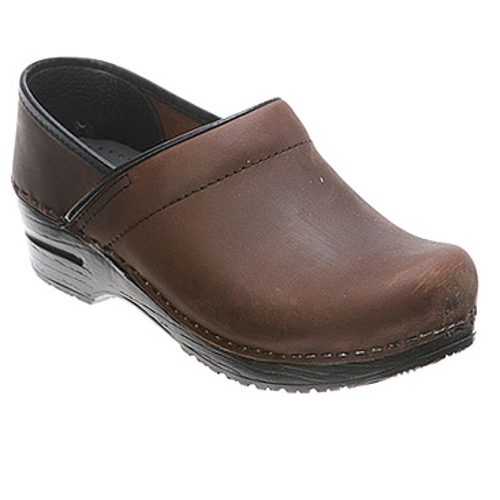 DANSKO PROFESSIONAL BROWN-OIL 206-780202Firm foot and arch support. 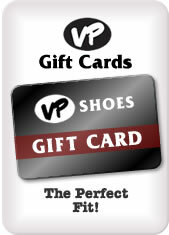 Contoured midsole keeps your foot supported and secure. Superior shock absorption. Comparable to athletic footwear. Anti-fatigue rocker bottom. Keeps you going all day long. Roomy toe box. Allows toes to move comfortable. Leather socklining. Anti-microbial. Microfiber linings on Vegan Pro. Heel height is 2 inches.